Honey is renowned for its natural healing properties. 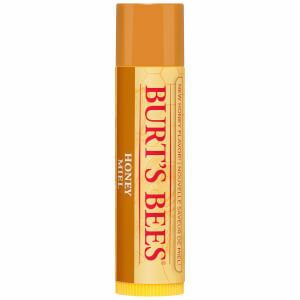 This gorgeous lip balm is made with honey so this natural lip balm will moisturise and nourish your lips. 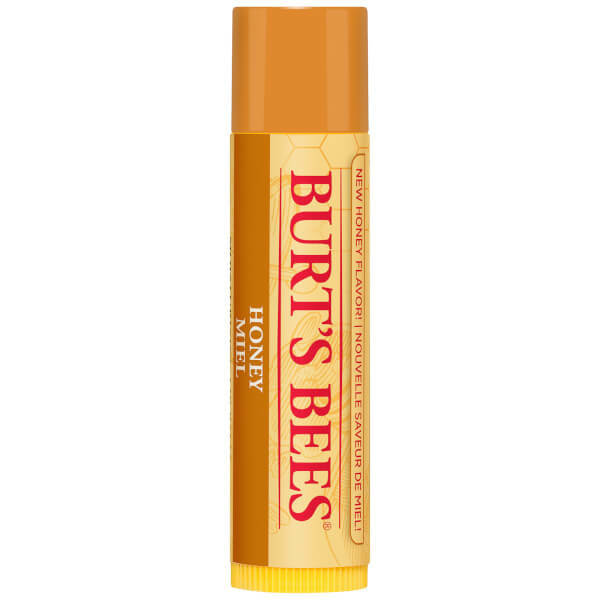 It also contains other natural ingredients such as beeswax, shea butter, almond oil, cocoa butter and lanolin to keep your lips soft and healthy.